Cedar Ridge Siding has great insulation properties and also has a natural look. As a homeowner we know you can appreciate a low maintenance product. That’s right, once you have chosen your color and style, it will be professionally installed by one of our many Cedar Ridge Siding certified installers. After it’s up there is no need for long hours of up-keep and maintenance. 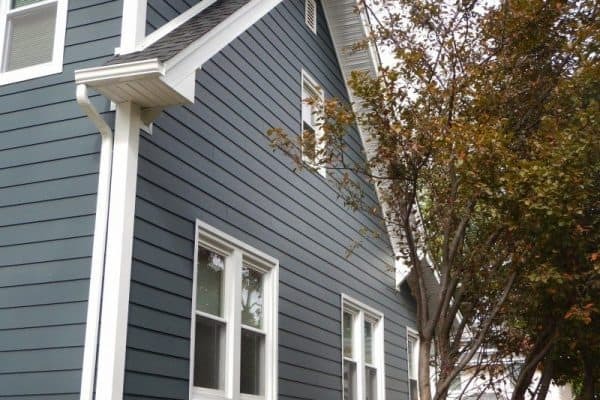 If you have spent countless hours fixing, repairing, painting or if your siding just looks old and out of date, Cedar Ridge Siding might be a great choice for your home. It is built with distinct components witch make it much stronger than standard vinyl siding. As we all know Colorado can have some bipolar weather and it’s essential you protect your home. With our Cedar Ride Siding your home will not only be protected from hail, heavy snow storms, and of course our great sunny days, but it will make your home up to 30% more energy efficient and bring a much needed face lift to your house.